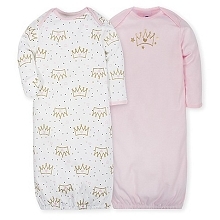 A beribboned gift box makes this Mon Cheri nightgown and cap set the perfect present for baby. Both pieces are 100% cotton jersey with polka dots. 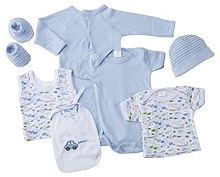 Includes: Nightgown (100% Cotton) Cap (100% Cotton) Machine Wash Warm. Imported.